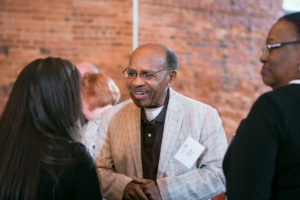 On Tuesday, October 2, nearly 100 community and nonprofit leaders gathered in Madison, Georgia to celebrate the impact that Spark Morgan!, formerly known as the Morgan Fund, has had on the Morgan County community. 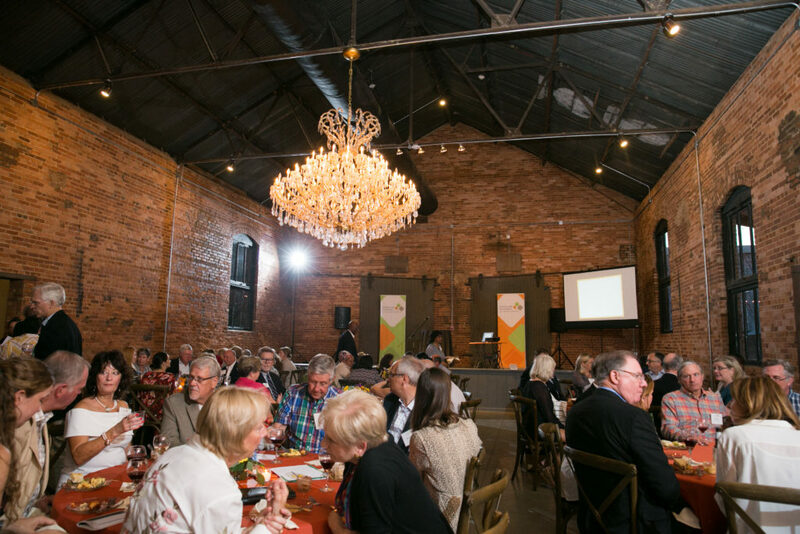 The grounds at Empire Mills were alive with laughter and reunion as the event commemorated all that Spark Morgan accomplished in the last 15 years and the donors, grantees and volunteers that made its work possible in this tight-knit community. 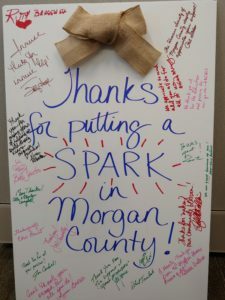 The Community Foundation is proud of the Spark Morgan achieved in partnership with a knowledgeable local volunteer advisory committee. 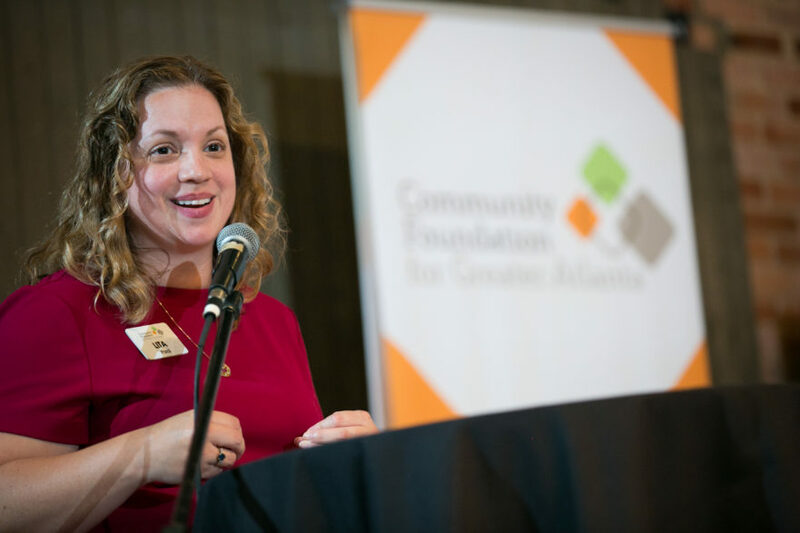 This is at the root of the partnership between community foundations and communities – we help facilitate that connection between people, place and philanthropy. In its history, Spark Morgan has awarded 33 nonprofit organizations with diverse missions 109 grants totaling $362,105. In that same 15 years, the Community Foundation and its donors have contributed more than $4.5 million to organizations in Morgan County! Ten more local organizations received grants from Spark Morgan on Tuesday. Read the full press release on those grants here.